State Bank of India (SBI) is offering residential and commercial properties through SBI online auction. SBI e-auction: State Bank of India is offering over 1,000 residential or commercial properties for sale. 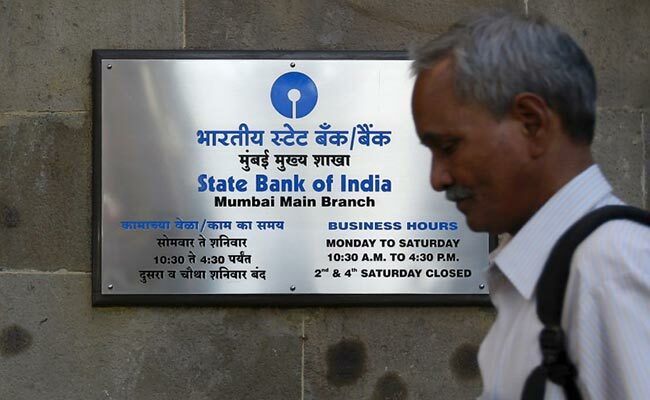 State Bank of India (SBI), the country's largest bank as per asset size, is offering residential and commercial properties through e-auction (SBI e-auction). SBI, from time to time, lists mortgage properties such as residential properties and commercial properties of defaulters to recover the bank dues. For this purpose, the respective branches of SBI publish the advertisement in leading newspapers (English and vernacular). The advertisements are also published in social media, according to State Bank of India's corporate website - www.sbi.co.in. State Bank of India is offering over 1,000 residential or commercial properties across various cities in the country, according to the state-run lender's website said. Details of the properties can be accessed on its website www.bankeauctions.com/Sbi. Earnest money deposit (EMD) for the particular property as mentioned in the e-Auction notice. Login Id and Password- Will be sent to the email id of the bidders by e-auctioneers after the deposit of EMD and submission of KYC documents to the concerned branch. Bidders ned to login and bid during the auction hours on the date of e-auction as per auction rules. Meanwhile, the Delhi Development Authority (DDA) is offering over 18,000 new flats located in Delhi's Vasant Kunj and Narela under its 'Housing Scheme 2019'. The window to submit online applications for allotment of these DDA flats is open till May 10, 2019, according to the DDA's website - dda.org.in. As part of the Housing Scheme 2019, the DDA is selling 450 flats in the HIG (high income group) category; 1,550 MIG (middle income group) flats (with two bedrooms); 8,330 LIG (low income group) flats (1-bedroom), and 7,700 EWS (economically weaker section) category flats.